Leeds Sculpture workshop has affordable workspace for artists and makers based in a purpose built light industrial unit 10 minutes from the city centre. 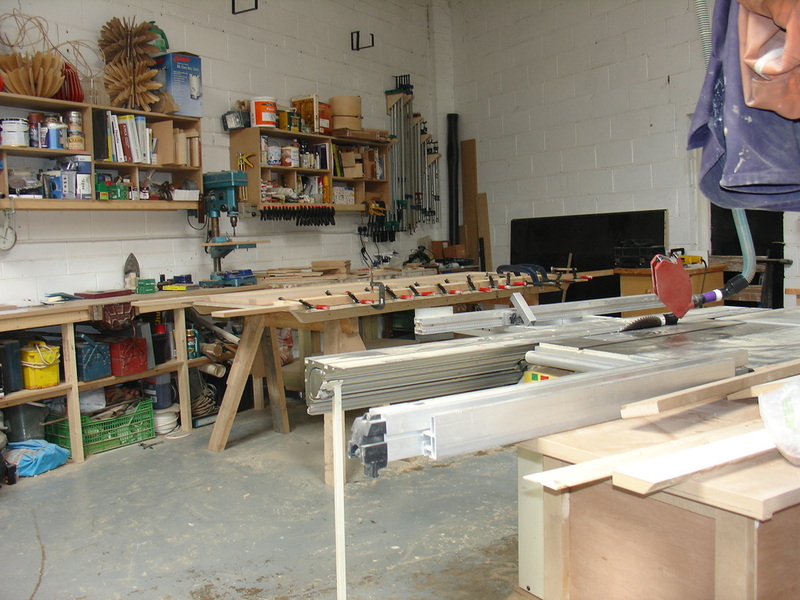 Leeds Sculpture Workshop provides artists with the opportunity to work in a professional studio environment. The artist led workshop provides the perfect environment for creation of large and small scale artwork in both 2D and 3D. LSW offers artists excellent, affordable space with good access and security. The range of creative skills and talents amongst the resident artists is beneficial in producing a highly productive atmosphere.